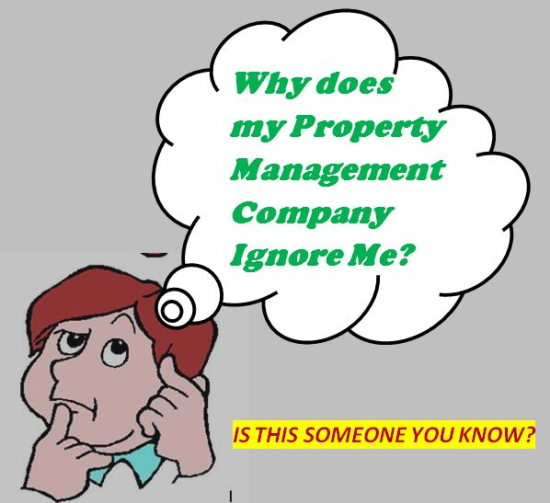 * Why does my Property Management Company Ignore Me? * What does the $100 monthly fee include? * What area does your company cover? * Why should I use a Property Management Company? * Why should I use your company? * Will I have a dedicated Manager for my property? * How long does it take to rent a property? * What process do you go through when renting a property? * How do you determine the price my property should rent for? * Why is my house not renting? 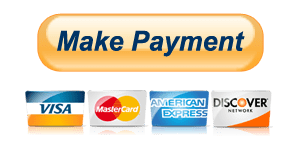 * What should I look for in a credit report? * What can I deduct from a security deposit? * How do you evict a bad Tenant?